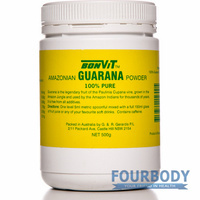 Guarana is the legendary fruit of the Paulina Cupana vine, grown in the Amazon jungle. 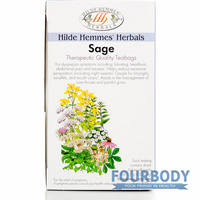 It has been used by the Amazonian Indians for thousands of years. Guarana is a prominent ingredient and flavour in Brazilian and Venezuelan cuisine It is found in drinks, chocolates and as a flavouring in sweets. 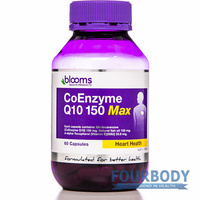 Due to the high level of guaranine, which is another name for caffeine, it has been considered a miracle substance for energy and weight loss and its inclusion has been advertised in different supplement and energy drink products. Aside from being a natural caffeine stimulant, guarana in all forms is a cherished and distinct flavour. 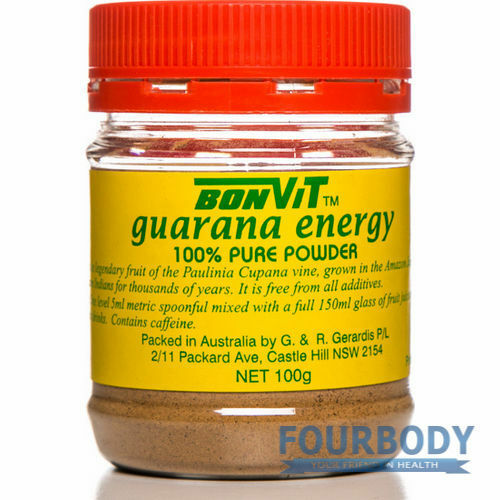 Bonvit Guarana Energy is imported from Brazil.